Aile Molyneaux has a secret, a passion, and a dream. She wants to fly — more than she could ever want anything else in the world. Of course, that’s just not possible. All she can do is dream. Except that Aile lives in changing times. And the change that’s coming is going to blow her, and the world around her, away. Metaphorically and literally. Aile’s France is not too different from the one we know. The zeppelins fly overhead, shuttling passengers from city to city. The cars drive by, business continues as usual. Then one day a parallel universe touches hers, and suddenly everything changes. Les volants soar through the skies like angels. Dreams become real. What isn’t possible? Poxl West fled the Nazis’ onslaught in Czechoslovakia. He escaped their clutches again in Holland. He pulled Londoners from the Blitz’s rubble. He wooed intoxicating, unconventional beauties. He rained fire on Germany from his RAF bomber. Poxl West is the epitome of manhood and something of an idol to his teenage nephew, Eli Goldstein, who reveres him as a brave, singular, Jewish war hero. Poxl fills Eli’s head with electric accounts of his derring-do, adventures and romances, as he collects the best episodes from his storied life into a memoir. He publishes that memoir, Skylock, to great acclaim, and its success takes him on the road, and out of Eli’s life. With his uncle gone, Eli throws himself into reading his opus and becomes fixated on all things Poxl. But as he delves deeper into Poxl’s history, Eli begins to see that the life of the fearless superman he’s adored has been much darker than he let on, and filled with unimaginable loss from which he may have not recovered. As the truth about Poxl emerges, it forces Eli to face irreconcilable facts about the war he’s romanticized and the vision of the man he’s held so dear. 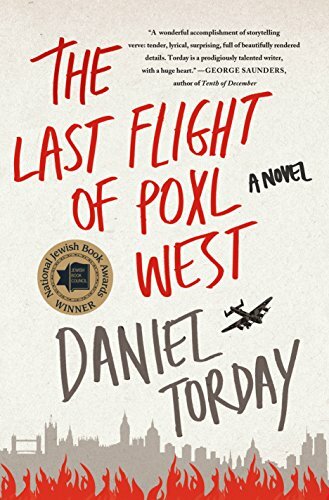 Daniel Torday’s debut novel, The Last Flight of Poxl West, beautifully weaves together the two unforgettable voices of Eli Goldstein and Poxl West, exploring what it really means to be a hero, and to be a family, in the long shadow of war. A father’s secret… a mother’s lie… a family mystery. 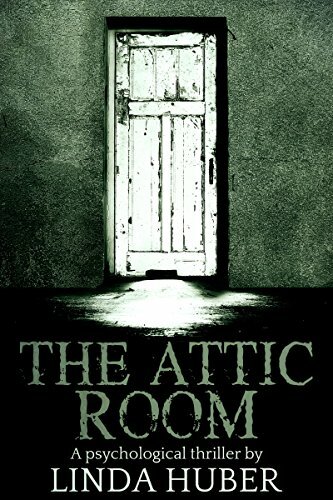 A fast-moving, chilling suspense novel by the author of The Cold Cold Sea, The Paradise Trees and Chosen Child. Jersey “The Brawler” Romero is dying. Slowly. Tediously. Not the way he thought he would go out on the savage streets of Glory, the Twilight City. But all of that is about to change when Jersey is granted his youth again by a messenger of the Twilight Goddess, the Spirit of Glory. He’s also given a mission: save Glory from the dark forces that are bent on destroying her. Jersey’s been a fighter his whole life, whether it was on the streets where he struggled to survive, or in prison where he fought to stay alive. Glory never gave him anything without a battle, and that’s what he’s always loved about his beloved city. But nothing has prepared him for the war that’s coming. Monster-like creatures masked as humans are bent on exterminating him. Their leader is a mysterious man named Templar. He’s been amassing an underground army called The Black Crux. Templar wants to make Glory his, by laying waste to everyone who stands in his way. 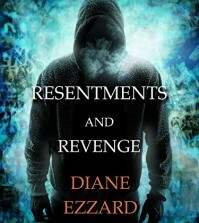 Possessing an almost otherworldly vision, Templar knows everything about Jersey, including an explosive secret that will blast away everything Jersey has ever believed. But Jersey isn’t called “The Brawler” for nothing. He’s determined to fight Templar with everything he’s got. Because he’s not just fighting for his life, he’s fighting for Glory’s very soul. Emerson Blankinship’s first year of college is shaping up to be an interesting one. She’s determined to make her three-year relationship with her boyfriend, Nate, continue to work even though he’s going to a different school. 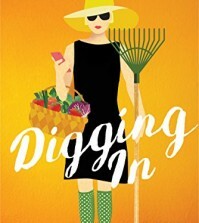 Her new roommate, Katarina, is set on bringing her out of her shell. And she’s starting to get close to Logan, who also goes to North State and happens to be Nate’s best friend (and who also used to be her friend before he suddenly stopped talking to her in high school). On top of it all, her lost love for art is reignited by joining Outlet, a group of creative misfits. The only problem? Every time she sits down to sketch something, her mind goes completely blank. She’s convinced it has nothing to do with: a) the fact that she’s probably failing biology, b) the nagging feeling she has that Nate is slipping away from her, c) the confusion she feels about where her friendship with Logan stands, or d) the major news her parents drop on her halfway through the year. 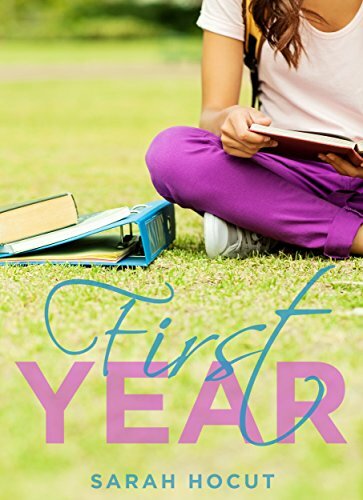 During her first year, Emerson is forced to make some difficult decisions–like what she wants to do with her life and who she wants by her side while she does it. Who will she choose? And how will it end? Truman Capote has only 3 hours and 45 minutes left to live. Is there time enough for him to create one last epic tale? To warp and twist and colour the Past, so the death knell Present can be accepted… as one small feminine hand reaches for another? Near Garden City, Kansas, a young girl walks a lonely stretch of dirt road waiting to meet up with "Him." 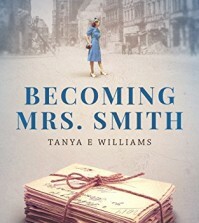 Beyond the fame and fortune which hit like a tsunami after "In Cold Blood," when time is no longer on your side, when you are sick, alone and dying, can a Happily Ever After be written for Truman? Your time, and his, won&apos;t be wasted. In 2008, Rob Kosberg faced the biggest business test of his life. Like many others he had to start over after the financial crisis and build a business in the worst economy of our generation. He did this with his own bestselling book and has gone on to help thousands of other authors to replicate his success. In Publish. Promote. Profit. he tells you exactly how they are doing it. How some clients are earning over $100,000 per month with their books, getting booked on massive stages, getting press and media on demand and becoming the hunted in their industries. Publish. Promote. Profit. 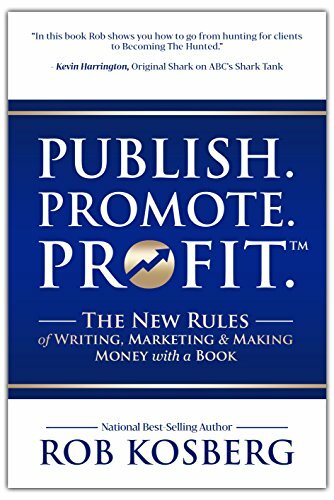 explains the current self-publishing environment and covers the ins and outs of what it means to be an author, expert and thought leader in your field. Far beyond “how to self publish” or “book marketing” Publish. Promote. Profit. explains how to create compelling content quickly and become a true bestselling author even if you have no list, no following and no platform. It contains many real life examples and case studies of the successful systems his authors are using to attract an endless flow of leads, clients, speaking opportunities and media. Praise for Rob Kosberg and Publish. Promote. Profit. I first met Rob and Best Seller Publishing 3 years ago when I was looking for a publisher and marketing expert for my book anthology series, “Put a Shark in your Tank”. Rob became a friend, trusted adviser and later a partner with me on our new book series. The strategies and tactics Rob teaches in this book are truly cutting edge and what’s working right now with him and his clients, including me. Rob outlines the strategies necessary to not just have great content but to get your content into the hands of your ideal client and build yourself a platform and legacy with it. In this book Rob shows you how to go from hunting for clients to being The Hunted. I am thrilled to see this content get into the hands of those with a message that the world needs to hear. As I was once told I now tell you. It’s time to leave the shadows and make an impact with your message. Here’s to building your legacy. Rob has a system that works, he takes a personal interest in his authors and to me it is a one stop shop that was a savings of time, energy and money and also helped move this project forward in a very efficient way. My thanks go out to Rob and BSP because they did help make my book a BEST SELLER. The battle between the Titans and the gods of old did not end with them. The demand for revenge has dripped down into the next generation. Twins, Marcus and Nicolas, heirs to the throne of the gods and sons of the last remaining Titan, learn that the purpose of their existence is to fulfill a prophecy born of hate and despair. They must battle for Pandora’s daughter’s heart, a girl lost to the human world and unaware of her hidden heritage. For four hundred years Marcus and Nicolas have only been allowed to touch the edge of their soul mate’s dreams, but the time of the prophecy has come. This is book 1 of a trilogy. Magic, mystery and adventure await you in these 22 Mystical stories! 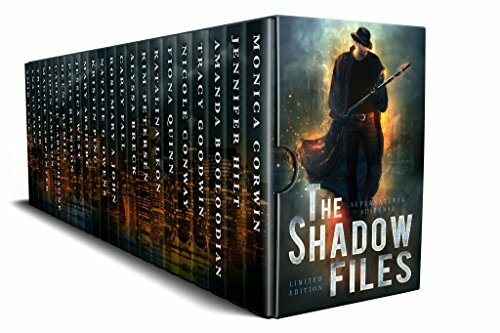 Follow the lives of your favorite paranormal entities as they battle what lurks within the shadows of their supernatural worlds. Dance with Lucifer, experience love from beyond the grave, solve a case … Grimm-style. Tangle with vampires, discover relics and get ready for adventures more exciting than Tomb Raider or Indiana Jones! Follow mages and rebel angels as they battle the evil threatening to end magic … forever. All this and more can be found inside these exciting and mystical stories! Secure your copy of this limited edition collection today! You can live free from fear. Fear steals our lives from us. It steals our impact and cripples our joy. In our modern world, it can seem impossible to avoid it. Bad news is everywhere. There are a million reasons to be afraid. But what if you could be free from all of that? 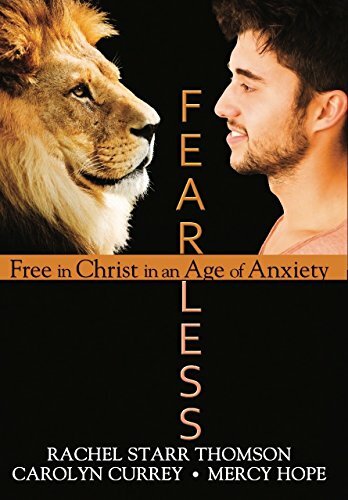 What if your default mode was courageand faith, not fear and timidity? True freedom is possible–through the presence of Jesus and the practice of his Word. Read it today. You can live fearless. 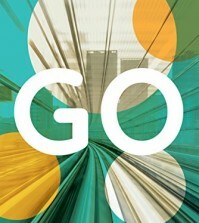 Carolyn Currey, Mercy Hope, and Rachel Starr Thomson are co-directors for 1:11 Ministries. They have ministered to tens of thousands of people all over the world with their unique mix of Scripture, music, dance, and speaking. Visit them online at one11ministries.com. Magic in the air. Demons on the hunt. 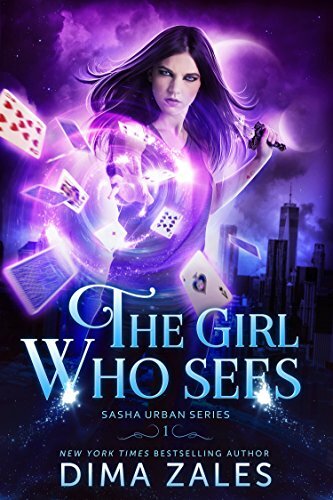 To save the kingdom, one girl must uncover her hidden abilities. In a world bursting with magic, Jak’s ill-chosen powers seem worthless. When she needed them most, her enchantments were nothing compared to the horde of demons that raided her village and murdered her father. Determined to fulfill his dying wish and prove her worth, she sets off on a desperate quest to find her long-lost mother. Knowing she wouldn’t last a day alone in the dangerous wilds, she joins a roving band of warriors and throws her full weight into training. 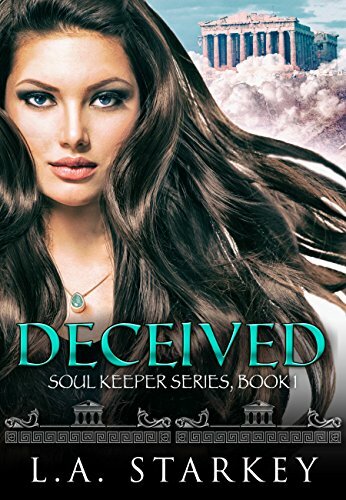 But after a tragic encounter ties her fate with the mysterious Shadow Fae, she discovers her greatest source of power doesn’t lie in the strength of her sword arm… but in the giving nature of her true magic. With dark forces gathering, can Jak unlock the secrets of her enchanted destiny to save her mother and the kingdom from the clutches of evil? 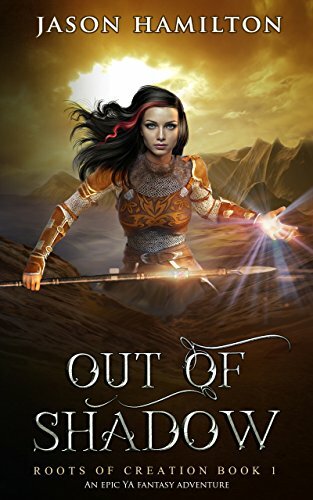 Out of Shadow is a captivating YA epic fantasy novel. If you like imaginative realms, magical showdowns, and heartfelt coming-of-age stories, then you’ll love Jason Hamilton’s enchanting tale. Glen Dunzweiler is a filmmaker, producer, writer and public speaker. He started his work with homelessness in 2010 when making his documentary ‘yHomeless?’. After years of seeing the public bang their heads up against the same homeless issues, he was driven to write this primer. 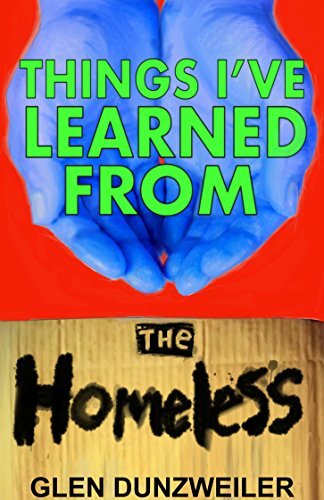 ‘Things I’ve Learned From The Homeless’ looks to explain the world that housed individuals are often frustrated by. The goal is to flip viewpoints on homelessness, to create new dialogues, and to inspire action. Glen Dunzweiler invites you to get into it with him, so we can all start to figure this out. Make you want to DO something? If you’ve ever wondered why some people are happier and more successful than others, you are going to love this book! It has EVERYTHING to do with how you can achieve anything that you want in life while living at the highest level of happiness! A story told through true life events, SEVEN MORE DAYS reveals the essence of death so you can enjoy the eminence of life. 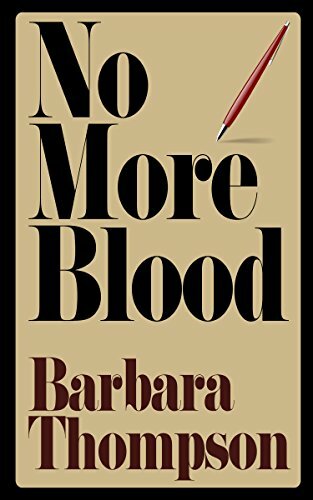 From six simple words of woman on her deathbed, “I am not afraid to die”, comes a story that captures the true meaning of happiness and challenges the chaos in today’s world…leaving you to question your past actions, yet changing them for the future. This book gives you processes you can implement in your life to mold it into exactly what you want while building your character, connections, and community. 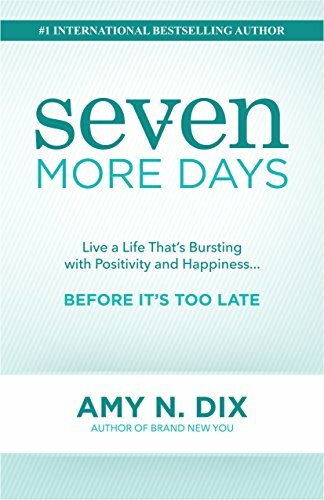 SEVEN MORE DAYS creates a gripping experience of emotion, hope, and change within yourself. Through science, you will understand how the human brain processes information, experiences, and emotions. Once you understand the how, you can move forward with the greatest of ease towards a life that is bursting with positivity and happiness…before it’s too late! When Gervaise, the Earl of Braithwaite, first sees beautiful gypsy Dawn, he is struck by her likeness to his political enemy, Julius Gardyn. In his cups, he grasps the opportunity for a little vengeance and sweeps her off to his ancestral castle. In the morning, he is frustrated in his attempts to make things right by Dawn herself, who refuses to return to her family. Dawn, dazzled by the handsome earl, has several reasons for staying with him. 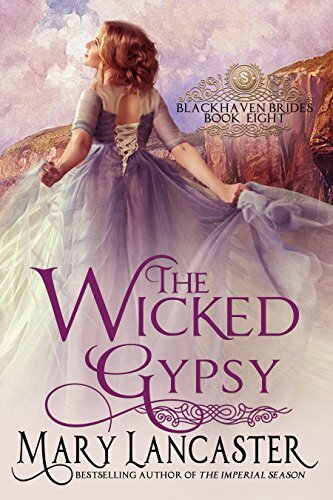 Pretending to be Eleanor Gardyn, lost heiress to Haven Hall, begins as a fun means to upset the earl’s enemy, but when memories begin to tug at her, everything becomes much more serious. 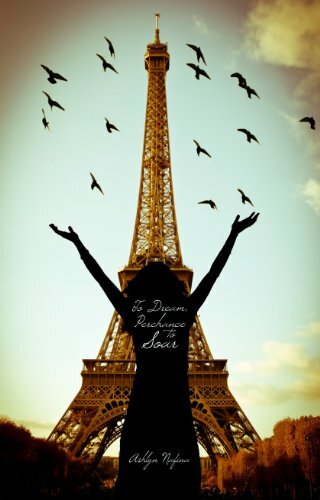 As she falls heavily in love with Gervaise, she starts to believe that happiness might be possible. Until the earl’s prospective bride arrives at the castle. However, many people, including Julius, fail to see the steel beneath Gervaise’s good nature. Few have noticed that he always gets what he wants in the end. And he wants Dawn.